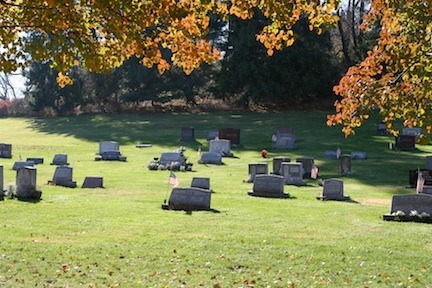 The parish of St. George, by the Grace of God, has been blessed with a parish cemetery located at 3093 Washington Pike in South Fayette Township. 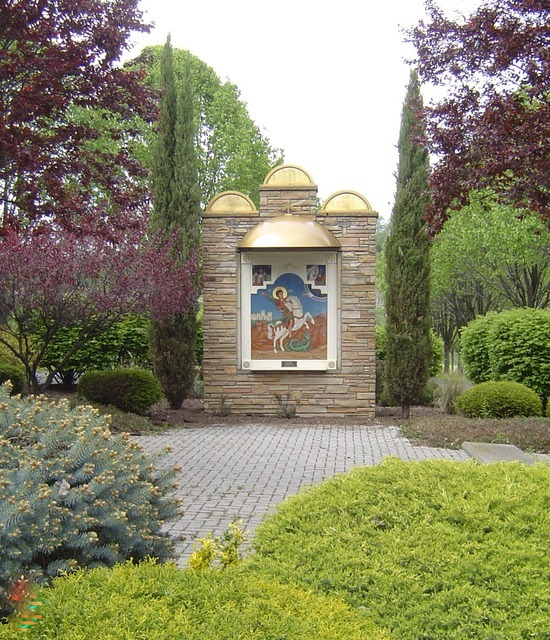 With its iron gate, tree-lined drive, and beautiful icon of our patron St. George the Martyr, it is a peaceful place for those who lay there in repose and those who visit them. 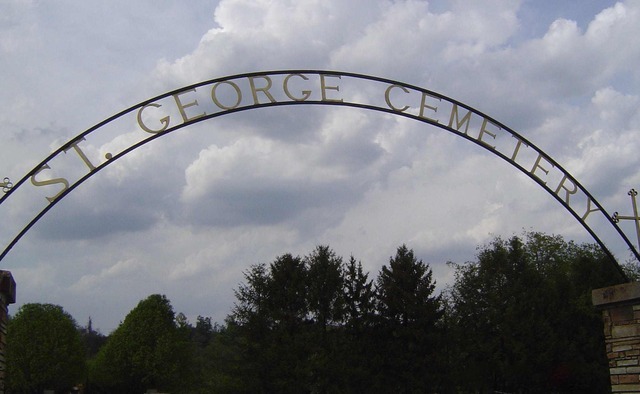 If you would like more information about St. George Cemetery please contact the church at (412) 221-2277. 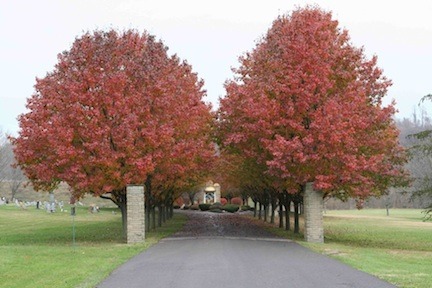 If you would like to review a listing of those buried at the St. George Cemetery you are invited to review the following website. 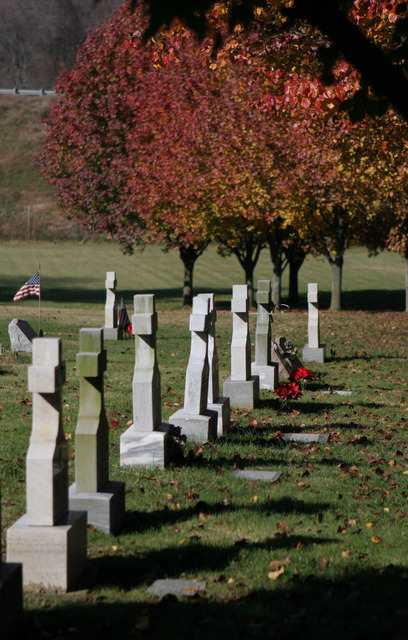 For more specific information regarding the dearly departed buried in the cemetery or plot purchase information, please contact the church.